Today I am Going to Share With You! 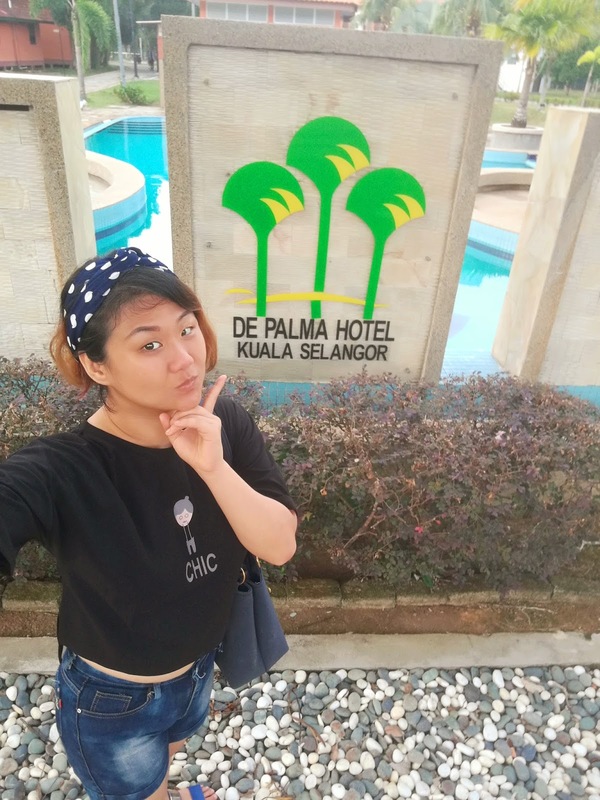 De Palma Kuala Selangor, Get Closer to Nature StayCation! Now Just Thinks About Jungle Walk, Chill Out & Relax ! 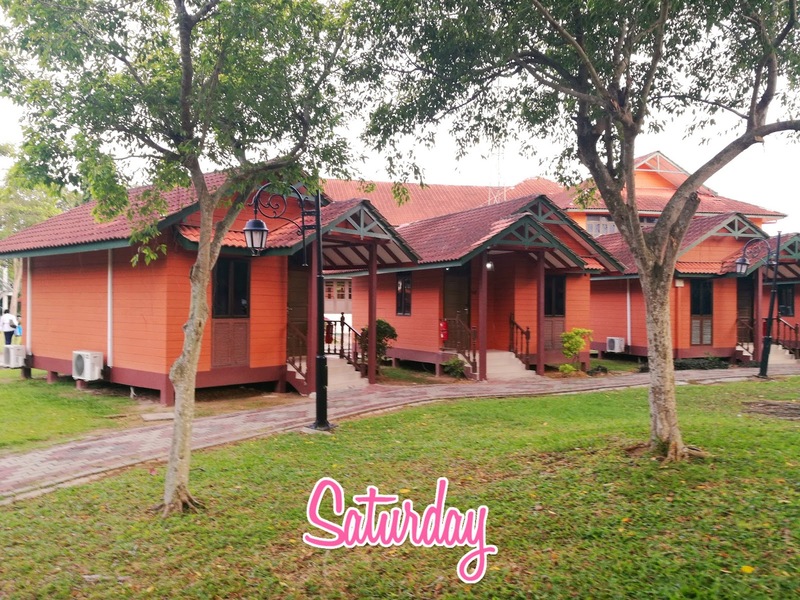 Nestled near the banks of Selangor River, De Palma Kuala Selangor offers tranquillity, calmness and ultimate relaxation vacation resort that will definitely take you to a different world. De Palma Kuala Selangor is located in the heart Kuala Selangor town. 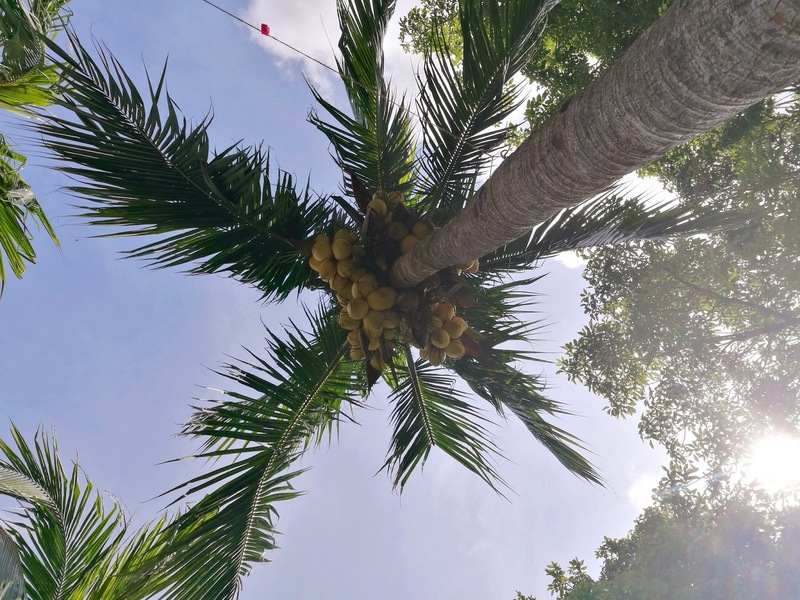 De Palma Kuala Selangor is literally minutes away from historical Melawati Hill that has a lighthouse and several old colonial houses built during the British days. 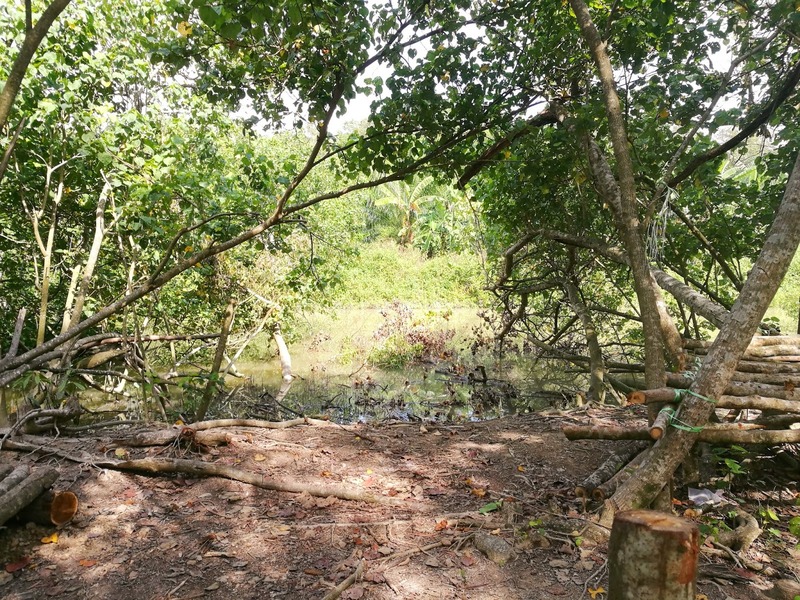 What You Can Do At De Palma Kuala Selangor? It's My First Time Riding it, Something Different! Next Time I want to ride it myself, it is Possible?? 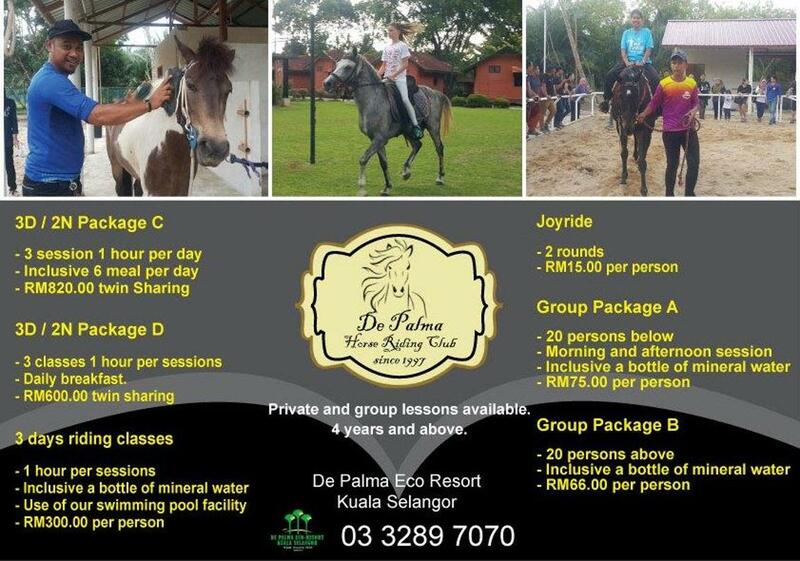 They Are Having De Palma Horse Riding Club Package as Above! I will Be Back For This! Interesting Ya!!! Maybe going with HUbby for this, hahaha! Enjoy Your Morning Jungle Walk or Night Jungle Walk by Guidance.! I prefer the Morning Jungle Walk Actually. more cooling and not too dark. hahaha! 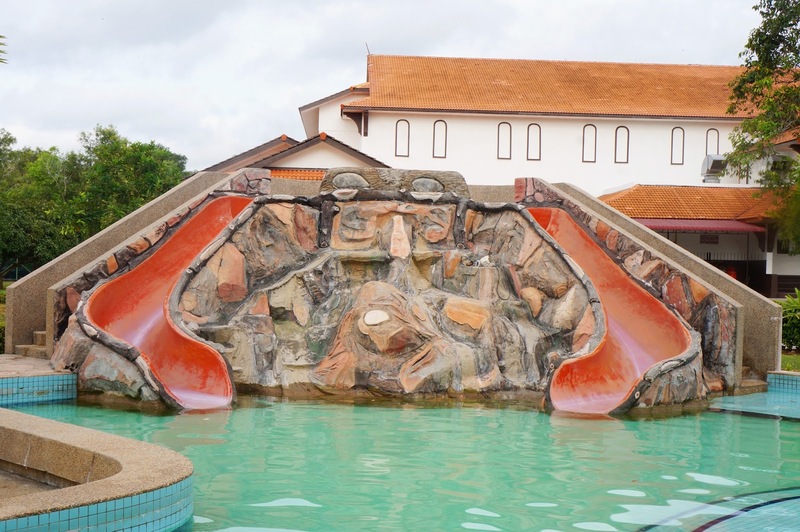 This is Another Option at De Palma Resort Kuala Selangor. and forgot to mention that meals is Provided while Glamping. as in like back to nature without electronic, gas. 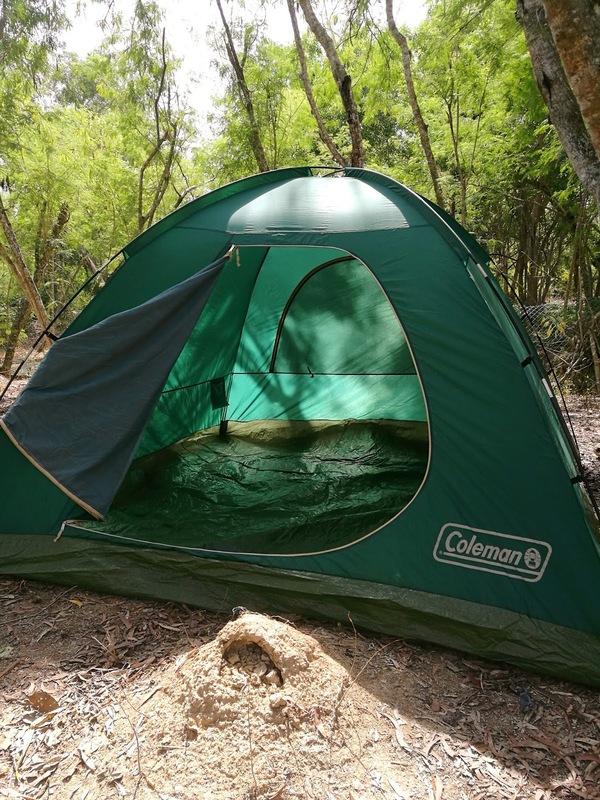 Glamping along the RiverSide ! See! 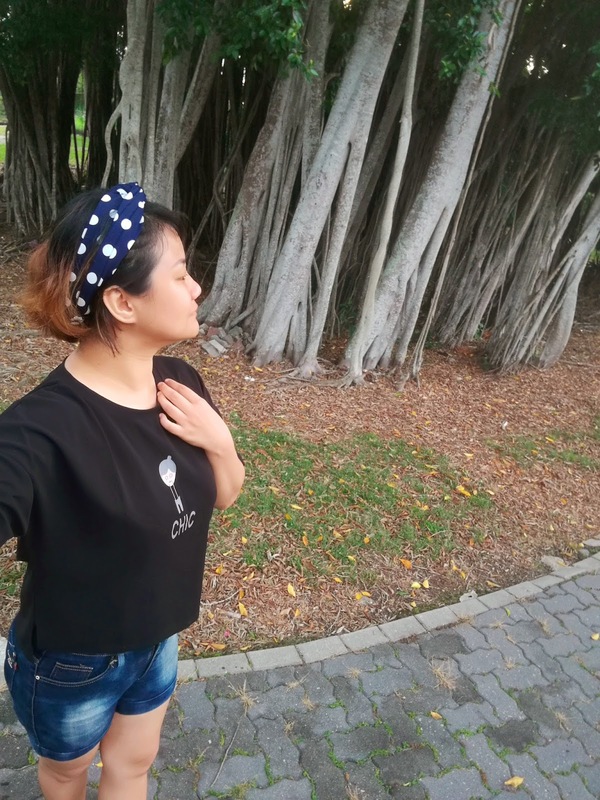 The Scene EveryWhere Are Instragramable And So Nice! Just Snap Snap, Pose, Pose is More Than Enough. 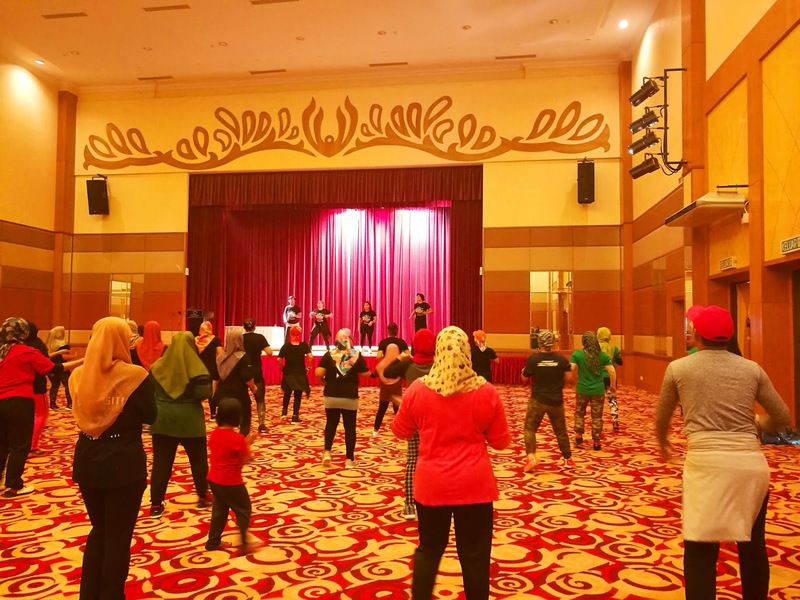 De Palma Resort Kuala Selangor is really great for Family Gathering, Team Building Place ! All Get Together and Sweat It Out ! Hectic City Stress Can Release Here by Having Zumba! What Are We Doing ?? 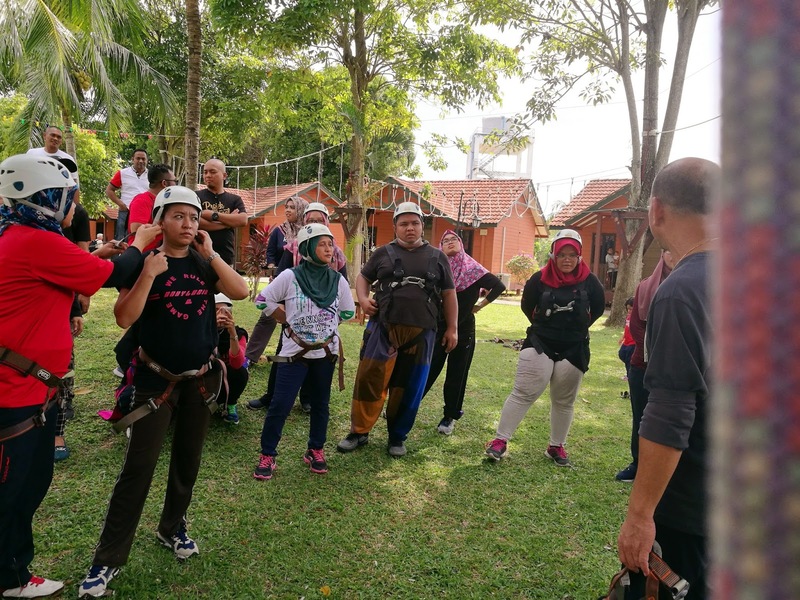 Yes, Team Building Among Bloggers! They Have Water Confidence.Height Confidence.Team Works.Cup Stacking and many more, the most fun part is cheering for each other to complete the task. Sliding Swimming Pool for kids! It's Great to dip in the pool just before SunSet Time , or Before Dinner! 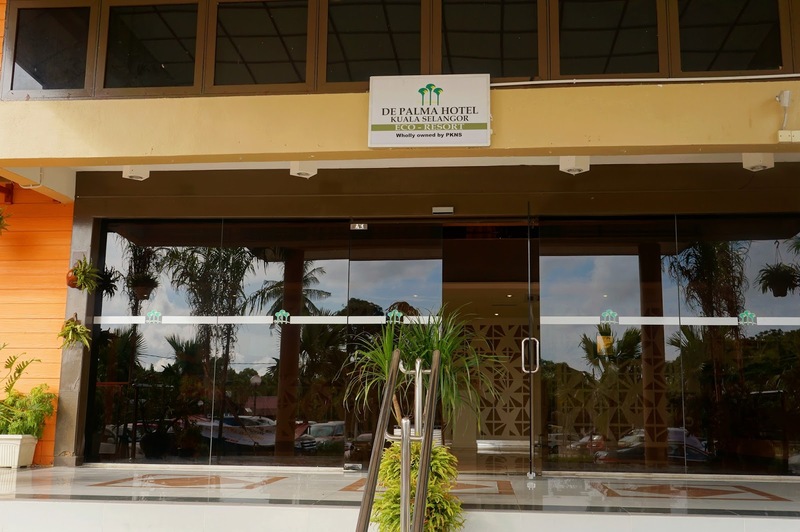 De Palma Resort Kuala Selangor has 48 Chalets and 12 Villas offering a comfortable stay. I will be definitely back soon with Family! 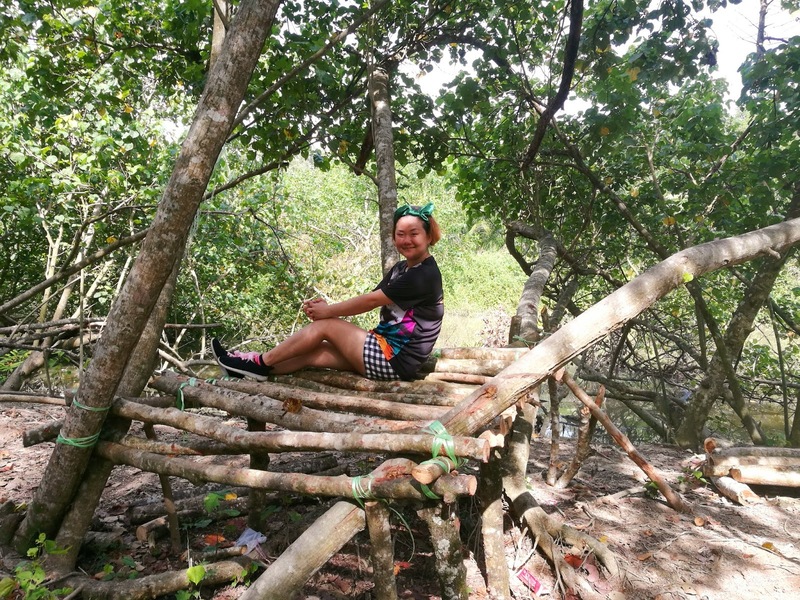 I want to be there again soon...tak puas explore kuala selangor kan..i masih x jumpa kg nelayan yg diorang ckp jual ikan fresh..
seronoknya tengok ada macam-macam aktiviti yanf dilakukan di resort de palma ni.. ada zumba dan macam-mcam lagi.. suasana pun nampak meriah aje..
Seronok ada zumba tu. Best aktiviti macam2 ada. Wow bestnya Wendy !! Horse riding tu paling terbaik. Harga dia pon boleh tahan. 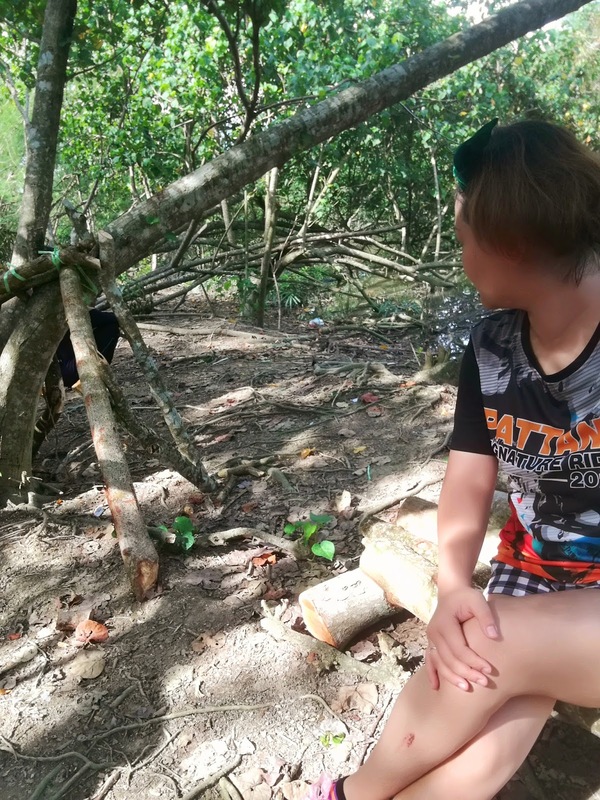 walaupun membesar di selangor, tapi belum ada peluang singgah di sini.. hee~ nanti akan cuba cari masa..
got horse riding! i like! 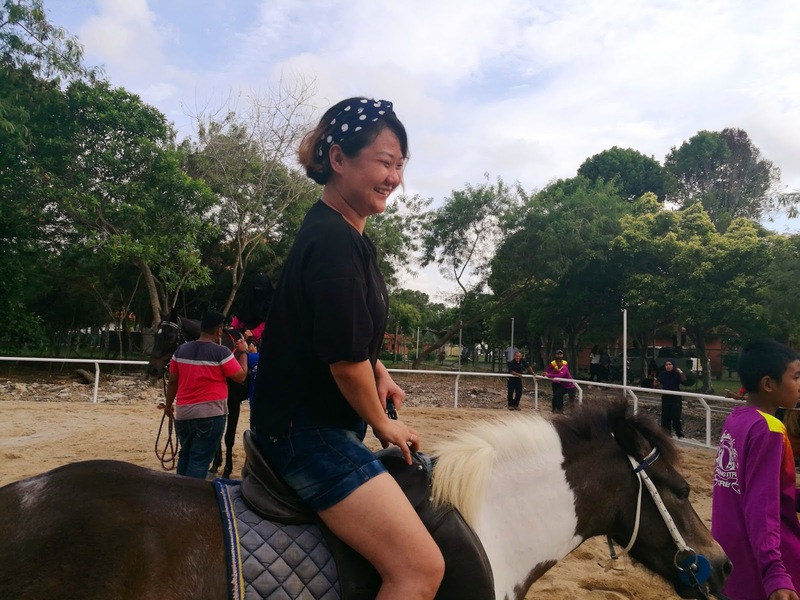 I love the fact that they have horse riding and what a lovely place to visit too! Need to check this out when I can- looks like a worthwhile visit.